The Japanese souvenir is incense.NIPPON souvenir.Nippon souvenir. The Japanese souvenir is incense. Good luck charm good luck hydrangea tea incense. Holy deliciousness to pour into the thing which was able to be available. 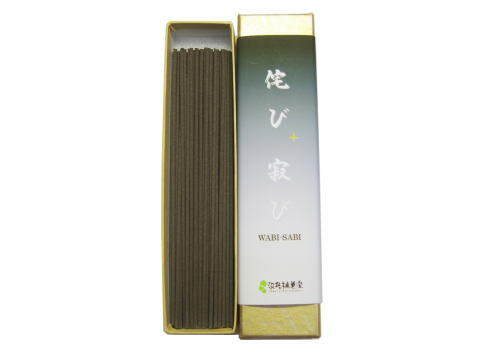 A purge to come true for a wish, incense of the purification, hydrangea tea incense. It becomes a Japanese souvenir, the souvenir to the gods and Buddha. Box dimensions. 18 g (approximately 54 Motoiri) of vertical 14.5× side 4.2× depth 1.6 (cm). 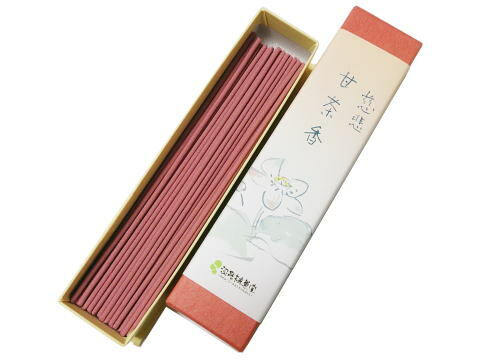 I considered this incense stick to be able to be pleased with the person who was full of hearts and made it. I use only the natural raw materials and shut quiet simplicity is simple and is calm and is sweet smell with the taste that became refined. Tea ceremony, incense smelling, flower arrangement seem to include mind of the wabi sabi and have the space that is full of shades of the feeling of strain. Please soak yourself in the dignified space that meditation, mind unification, a heart have dark deeply to watch it using wabi sabi. Incense [wabi sabi] to make dignified. Box dimensions. 20 g (approximately 60 Motoiri) of vertical 15.5× side 3.5× depth 2.9 (cm). A sweet fragrance to skip pain of the fatigue. Incense of the mercy to feel gentle. A favorite of Buddha standing up. Mercy hydrangea tea incense. Box dimensions. 18 g (approximately 54 Motoiri) of vertical 15.5× side 3.5× depth 2.9 (cm). The trip of the person. The AMATYAKOU and WABI-SABI which murmurs that what I light was good unintentionally. A Japanese souvenir. For the souvenir to the gods and Buddha. The preference hydrangea tea incense of the gods and Buddha. 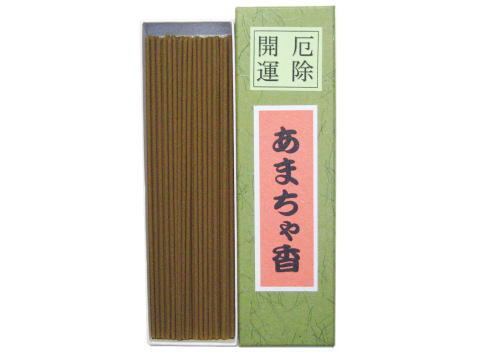 The hydrangea tea incense of the Japanese souvenir to recommend is pleased with by the home.